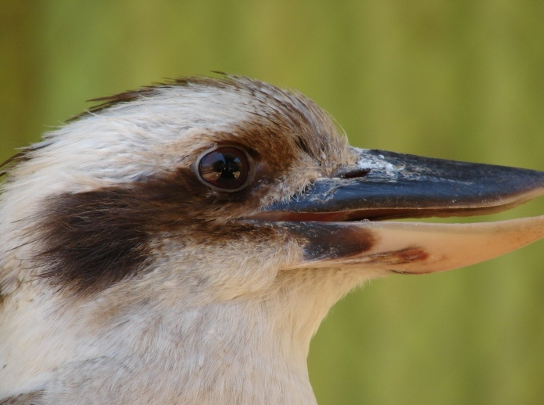 Our Mission: Native ARC is a non profit organisation that provides medical care and rehabilitation services for injured native wildlife in the south metropolitan region. 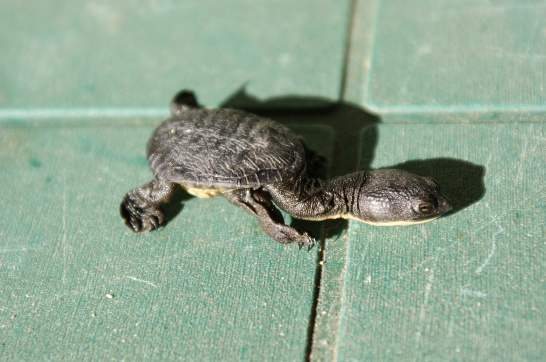 Native ARC receives injured wildlife from a range of sources including the general public, veterinary clinics, local councils, rangers and other wildlife centres. 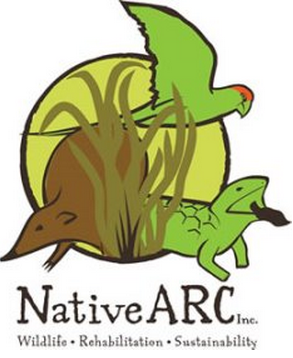 Native ARC believes education of the public in environmental sustainability will assist in the ongoing conservation of native birds and animals and supports the development of strategic partnerships and programs to enhance and expand critical wildlife habitat. - Ensure Native ARC continues to be recognised as a major wildlife rehabilitation facility in the southern metropolitan region. - Continue to develop the strategic partnerships with the City of Cockburn, the local indigenous group, Bibra Lake Scouts and the Wetlands Education Centre Inc to develop the strategic vision for the Cockburn Wetlands Precinct at Bibra Lake. - Further enhance our education programs targeting primary and secondary school children and expand our work experience opportunities with secondary schools. - Provide continuing professional development opportunities for our volunteers and community stakeholders. 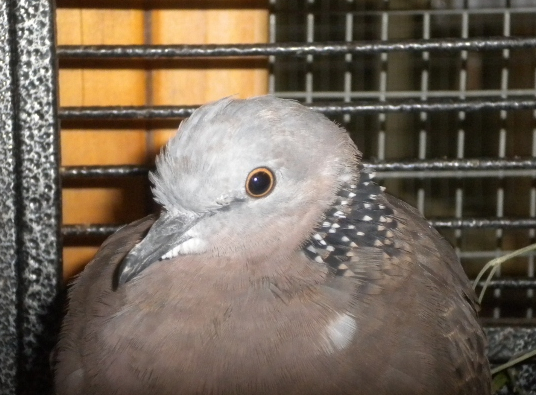 - Develop a wildlife rescue program for the rescue and transportation of injured native wildlife. - Investigate opportunities to partner with community organisations to increase awareness of the environment including the care of native wildlife. 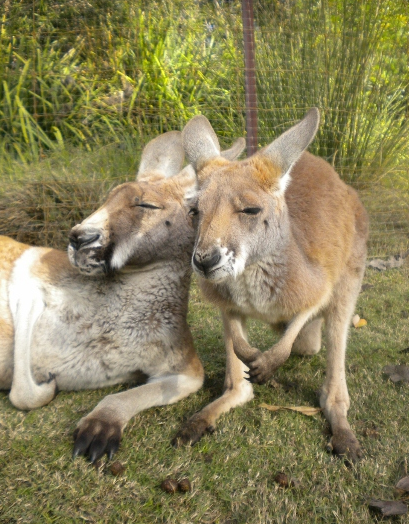 For more information on Native ARC and on how to save injured Australian Wildlife please visit our website or facebook page.